Huawei announced three new MateBook D, E and X series Windows 10 PCs. The new MateBook PCs comes with latest Intel Core Processor and other latest features. Check out full details below. The HUAWEI MateBook X is a fanless device which includes 7th Gen Intel Core i7 or i5 processors and a screen with Corning Gorilla Glass and eye comfort technology. The device also features Dolby Atmos Sound System with a speaker system co-designed with Dolby. The latest HUAWEI MateBook X also includes fingerprint sensor into the power button. 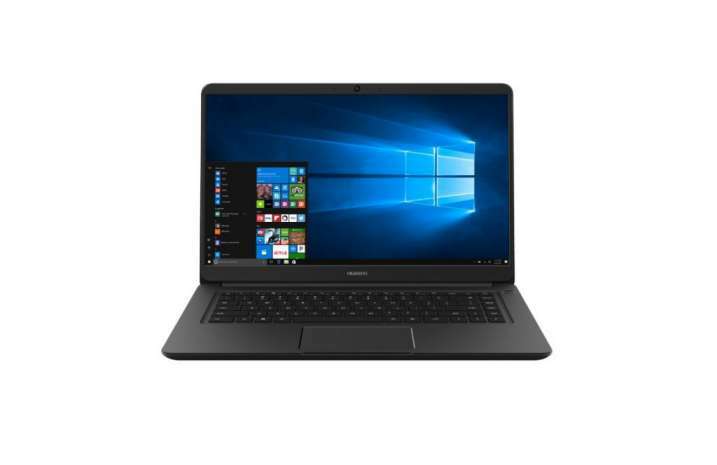 The device can effectively connect between Huawei smartphones and MateBooks with its built-in MateBook Manager facilitates. 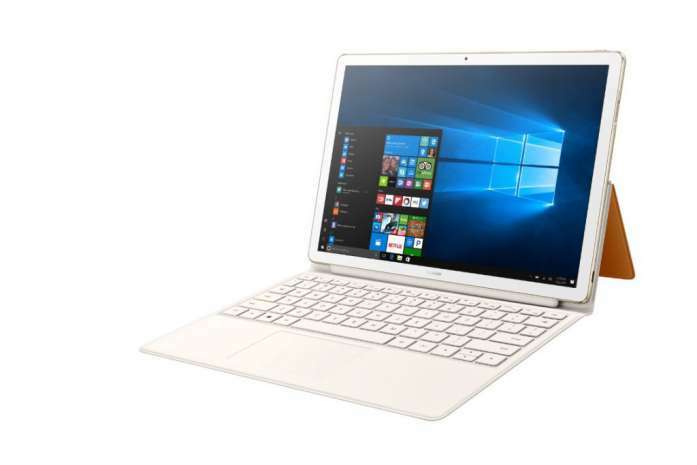 The HUAWEI MateBook E is a 2-in-1 device which is powered by an Intel Core i5 processor, a 2K display touchscreen, and Dolby Audio Premium technology. 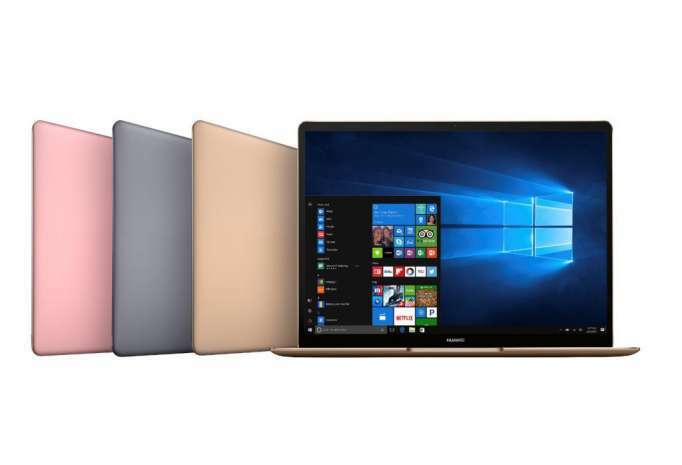 Available in Titanium Gray with a blue Folio Keyboard, and Champagne Gold with a brown Folio Keyboard, the HUAWEI MateBook E has a touchscreen and a new Folio Keyboard with an adjustable angle of up to 160 degrees. The HUAWEI MateBook E supports a superior audio experience with Dolby Audio Premium technology and uses independent, encrypted chips for fingerprint authentication. The HUAWEI MateBook D comes with 7th Gen Intel Core i7 or i5 processors, NVIDIA GeForce 940MX Graphics with 2GB GDDR5 video memory for gaming. The device is 16.9mm-wide with a 178-degree viewing angle, made of aluminum alloy material. The HUAWEI MateBook D will be available in three colors: Space Gray, Champagne Gold, and Aurora Blue. It uses a full-size chiclet keyboard and features Dolby Atmos Sound System with speakers co-designed with Dolby.